"Henri was very patient with us and very informative!" 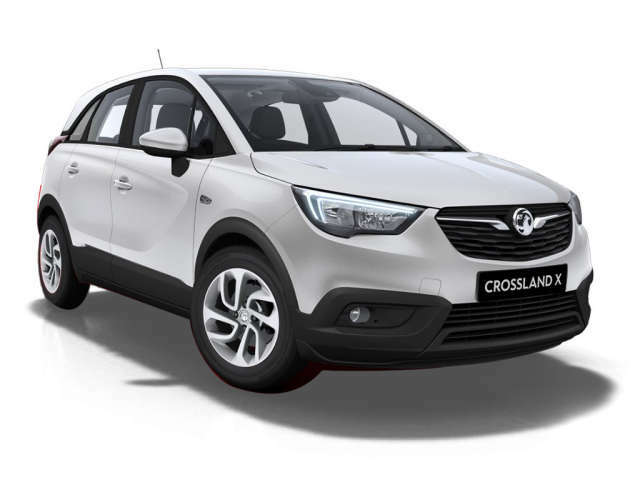 Read our customers' honest and impartial Vauxhall Crossland X car reviews and ratings to easily find your next car at Motorparks. Really pleased with my car - it is so easy to drive. Just need to get used to all the extra controls.